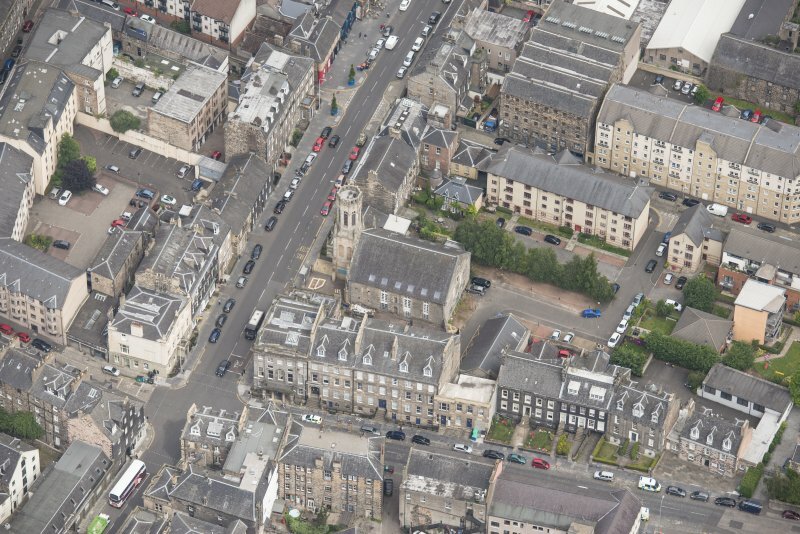 Oblique aerial view of St John's East Church, Bank of Scotland, 31-33 Queen Charlotte Street, 41 Queen Charlotte Street, 75-79 Constitution Street and 35-39 Queen Charlotte Street, 41 Queen Charlotte Street, 75-79 Constitution Street and 35-39 Queen Charlotte Street, looking N.
Oblique aerial view of St John's East Church, Bank of Scotland, 31-33 Queen Charlotte Street, 41 Queen Charlotte Street, 75-79 Constitution Street and 35-39 Queen Charlotte Street, looking SSE. 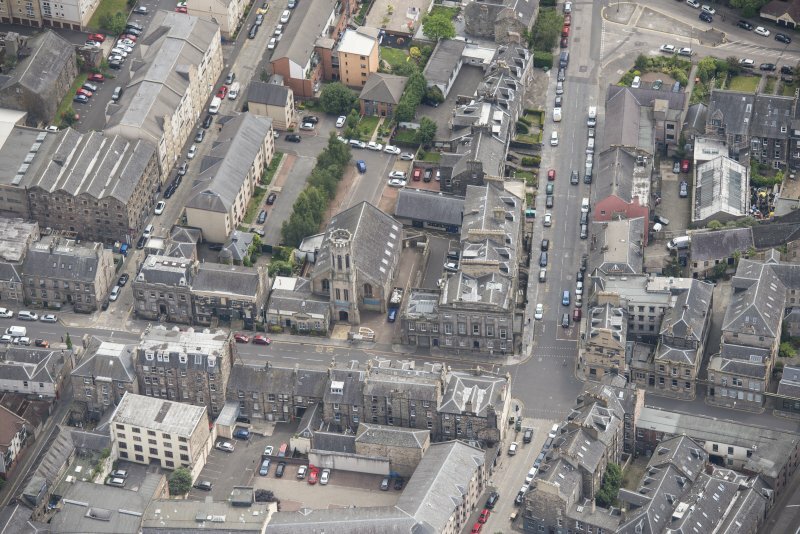 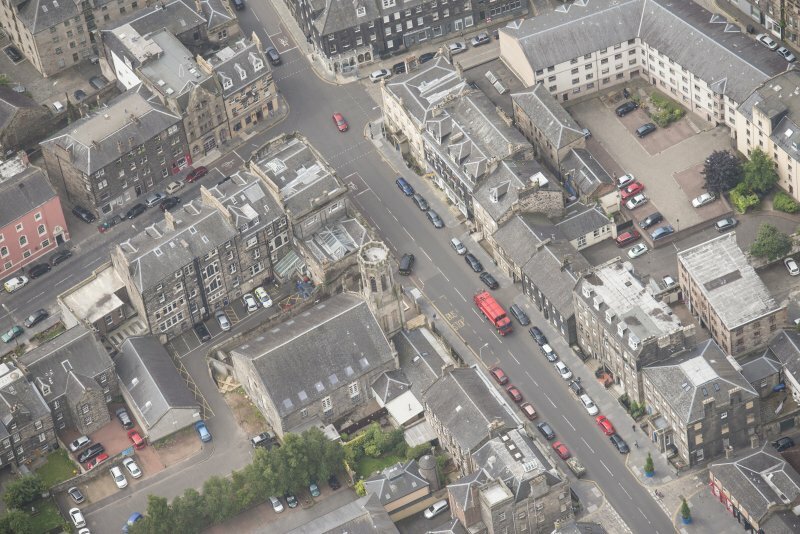 Oblique aerial view of St John's East Church and Bank of Scotland, looking NE. 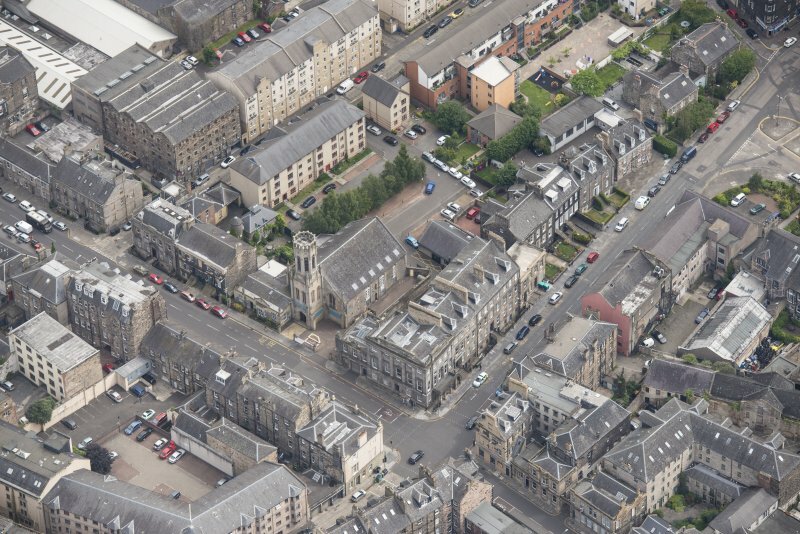 Oblique aerial view of St John's East Church, Bank of Scotland, 31-33 Queen Charlotte Street, 41 Queen Charlotte Street, 75-79 Constitution Street and 35-39 Queen Charlotte Street, looking E.
Oblique aerial view of St John's East Church, Bank of Scotland, 31-33 Queen Charlotte Street, 41 Queen Charlotte Street, 75-79 Constitution Street and 35-39 Queen Charlotte Street, looking SE. 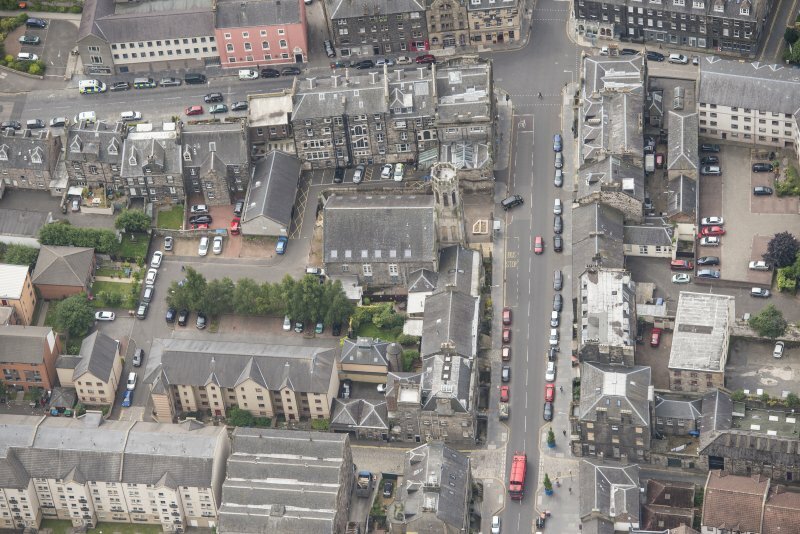 Oblique aerial view of St John's East Church, Bank of Scotland, 31-33 Queen Charlotte Street, 41 Queen Charlotte Street, 75-79 Constitution Street and 35-39 Queen Charlotte Street, looking WNW. 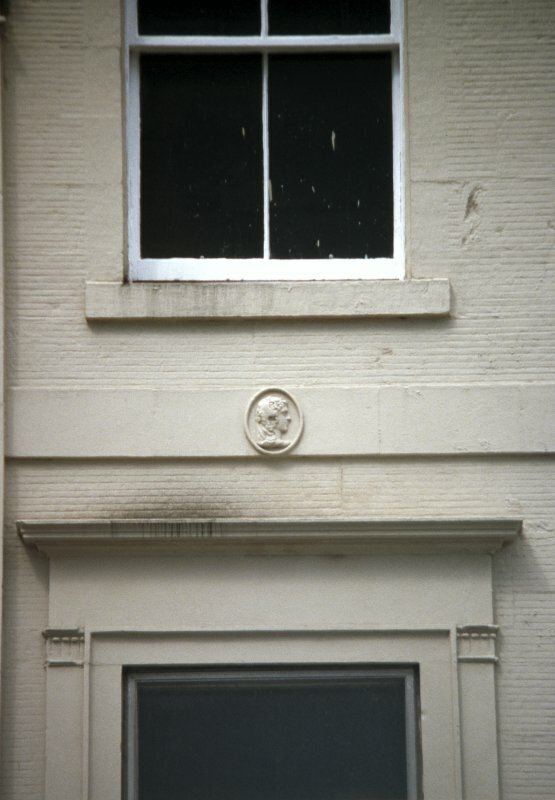 View of portrait head (one of five different heads), between first and second floors of 92 Constitution Street. 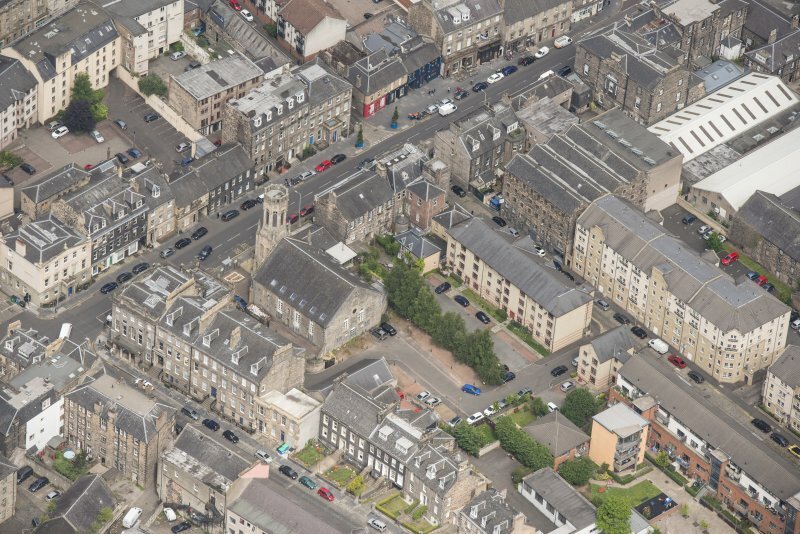 Edinburgh, 29 Constitution Street and 27 Charlotte Street. 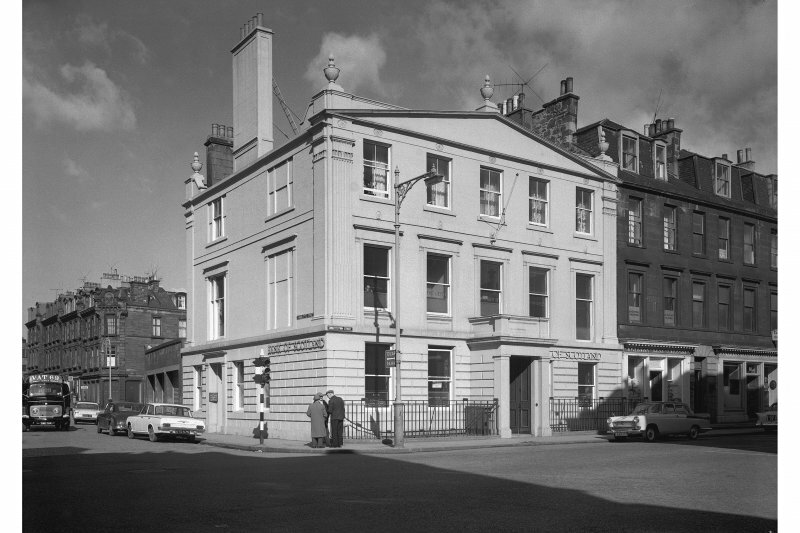 General view of Bank of Scotland. 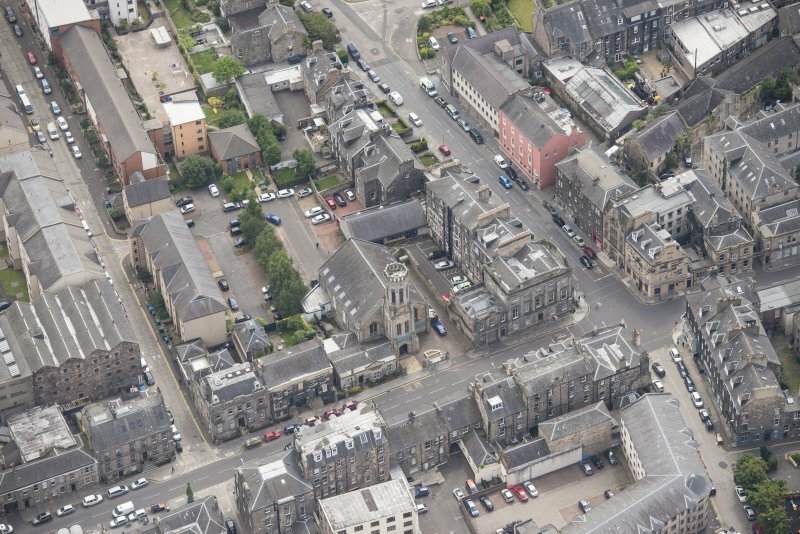 Oblique aerial view of St John's East Church, Bank of Scotland, 31-33 Queen Charlotte Street, 41 Queen Charlotte Street, 75-79 Constitution Street and 35-39 Queen Charlotte Street, looking SSW. 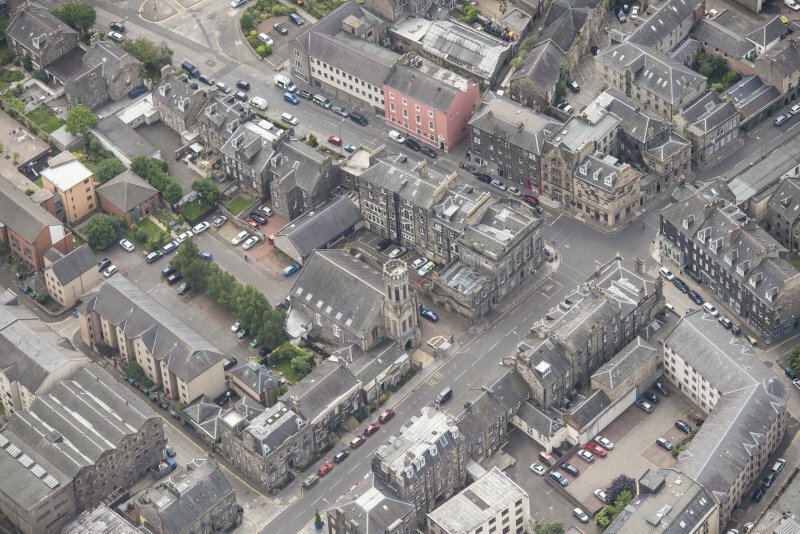 Oblique aerial view of St John's East Church, Bank of Scotland, 31-33 Queen Charlotte Street, 41 Queen Charlotte Street, 75-79 Constitution Street and 35-39 Queen Charlotte Street, looking ESE. 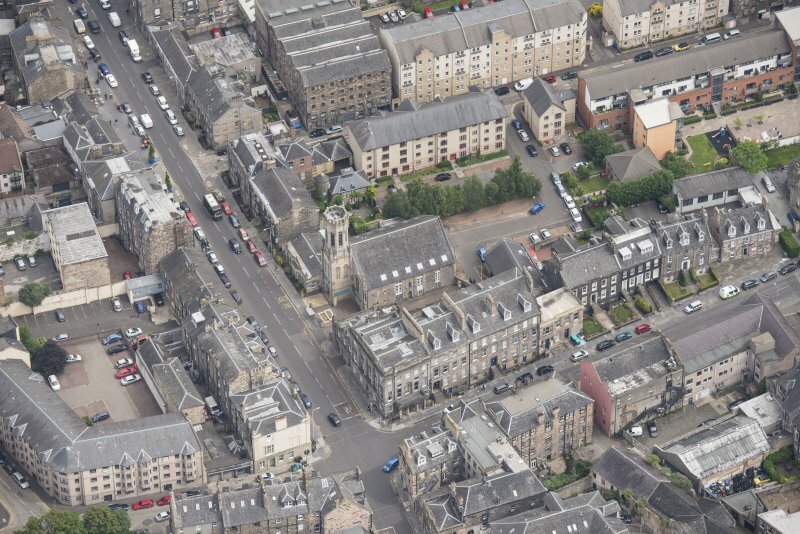 Oblique aerial view of St John's East Church, Bank of Scotland, 31-33 Queen Charlotte Street, 41 Queen Charlotte Street, 75-79 Constitution Street and 35-39 Queen Charlotte Street, looking SW.